Dynamics 365 CRM For Outlook: Why Businesses Should Use It? 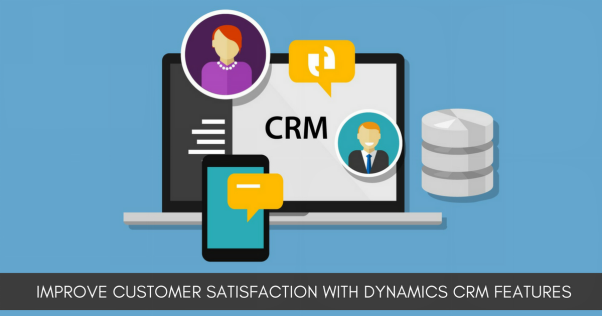 Microsoft Dynamics CRM is one of the leading customer relationship management tools. Now as part of Dynamics 365 offering, it enables streamlining of processes, policies, and people over a single platform. 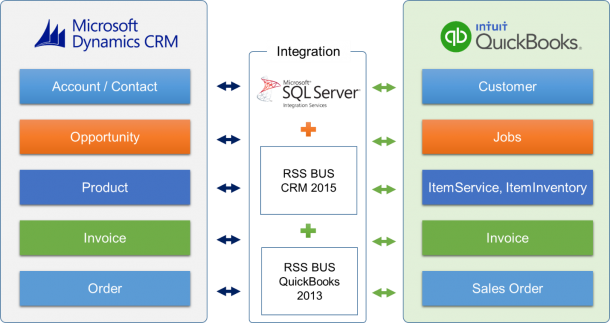 The ease of integration of Dynamics CRM with Outlook or SharePoint covers all aspects of the business cycle. Also, it acts as a single repository that consolidates business, marketing, and customer support activities. 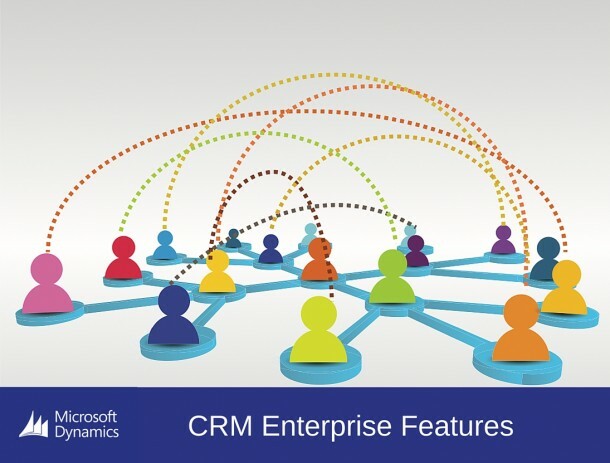 Dynamics CRM Outlook Integration offers a familiar user experience and allows data to be collected directly from Outlook within the CRM system. Read-on, as we cover some of the salient integration benefits of Microsoft Dynamics 365 CRM with Outlook. Further, how it will help streamline the processes, policies, and people by utilizing the Dynamics 365 platform. Microsoft Dynamics 365 for Outlook constitutes a long-term strategy that involves boosting productivity. Combining it will enable users to update CRM and will increase organizational efficiency. It will support raising sales and marketing ROI while helping to reduce costs. Further, a powerful Microsoft Application Development tool, it offers additional flexibility, scalability, and affordability to the business operations. Why Use Microsoft Dynamics 365 CRM App For Outlook? Single Location Access: All the data including emails, contacts customer information, and sales activities from both CRM and Outlook can be viewed from a single location. Contacts Synchronization: The integration allows automatic synchronization of contacts between Outlook and Dynamics CRM. Therefore, manual data entry is eradicated. The simple configuration of the synchronization options helps avoid contact data loss and duplicate creation. 3rd Party Email Client Integration: Microsoft Dynamics CRM for Outlook allows users to integrate Gmail and other messaging services with Dynamics CRM easily. Calendar Synchronization: The synchronization of the calendar with Dynamics 365 CRM for Outlook enables perfect activity organization. The users can view, create, and edit all your CRM data in Outlook (and vice versa) so that they never miss an appointment. Further, the creation of meeting alerts, follow-up reminders, customer notifications, and more help improve sales team efficiency. Faster Email Registration: Save emails in one click to add them in Dynamics CRM or automatically save Outlook emails in CRM helps centralize the customer communications history. Further, Dynamics CRM For Outlook allows automatic saving of outgoing emails. For more flexibility, the users can even set the preference of emails to be added to the CRM. Customized Dashboard: The users can customize the Outlook dashboard to see at a glance, all the activities related to the specific role(s). Each component of the panel can be modified. It in-turn allows an immersive experience that adapts to the user’s position and individual reporting preferences. Offline Capability: All information can be saved on local servers and is accessible in the offline mode. Thus, if you make an email association in Outlook, it will be visible in CRM at your next login. Improved Productivity: CRM Dynamics 365 for Outlook boosts productivity by combining the most relevant CRM data with your e-mails, tasks, and calendar events. It further can provide insights into the prospects and customers with better communications. The corresponding input from CRM to Microsoft Outlook client emails can help give the team more contextual information. It will enable meaningful engagement and dialogue with the customer. Increased Efficiency: The integration of Dynamics CRM with Outlook offers optimized performance and efficiency in the workplace and on the go. It is beyond whether the users are connected to a network or not. The filtration of data enables access to only the information required by the users. It could comprise of sales figures or meeting updates, all through a standard interface. Strengthening Teamwork: The real-time access of dashboards across marketing, sales, and customer service teams allows the sharing of accurate information about the customer. It further will promote transparent communication across the organization. To conclude, a custom CRM solution is a great way to increase adoption rates for your users and reduce training time in your organization. The integration of Microsoft Dynamics CRM and Outlook can help you streamline specific processes that are tailored to your needs and achieve your business goals. The right fit for your organization to help improves your processes. Whether you are a small business looking for a place to store information and access it on multiple devices, or a large business that wants to manage customer interactions and focus on improving customer satisfaction, you will ultimately need Dynamics 365 CRM App for Outlook. It will in-turn facilitate task automation for your team and offers better visibility to your business. As a CRM Development Company, Rishabh Software offers extensive experience in this area, both in terms of agile implementation methodology and technical expertise on the Microsoft Dynamics 365 CRM platform. Further, our experts can also support you in your digital transformation to leverage new markets, by integrating the 365° vision of your customers and partners. Looking For Dynamics 365 CRM Services?Talk to our experts to get the best-suited solution for your enterprise.